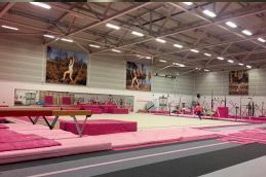 Excellent weekend at Lilleshall National Sports Centre for Mercedes and Josie as they attended their 2nd National Talent Development Squad. 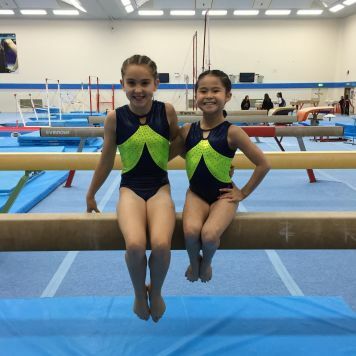 Both girls worked very hard over the 2 days as well as making lots of new friends with gymnasts from all over the country! Looking forward to their next one already!